This page has a list of their participating hotels with a description of the rate/discount and the preferred method for booking your room(s). They request that you book your room(s) by the first of June. For more information on each hotel, click on the hotel name to link to the respective website. Get a glimpse of 33 of the towns you will run through! Love Relays & Love Trails? Join us for Maine's newest Relay adventure. 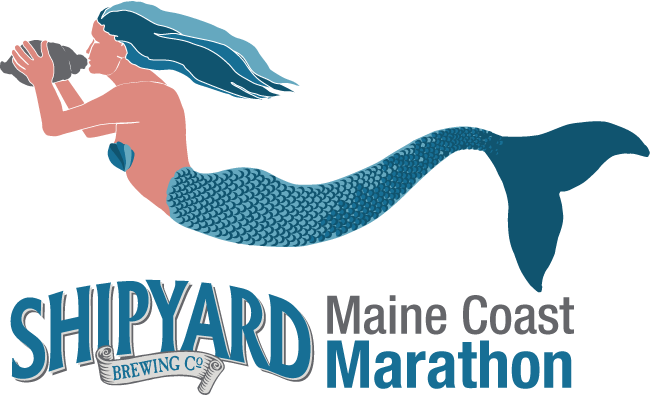 After running 200 miles of coastline, come to Pineland Farms on Sept 8th & 9th to run an epic relay race through some of Maine's best running trails.